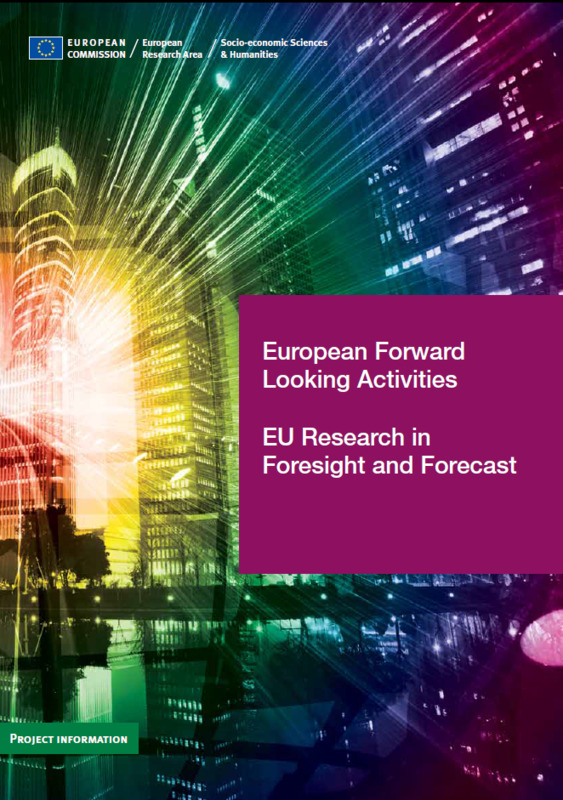 Forward looking activities (FLA) are used for the preparation and the formulation of EU policies. Foresight and Forecasting allow to elaborate long term visions and to assess economic, social and environmental impacts of policies. Between 2007 and 2010 around twenty research FLA initiatives have been launched by the Seventh Research Framework Programme under the theme “Socioeconomic Sciences and Humanities” in the following fields: Globalisation, Europe and neighbouring countries; ERA (European Research Area), science, technology and innovation; Evaluation of policies and modelling of post-carbon society; Mapping, preferences, visions and wild cards. The European Union is concerned by the competitiveness, security and sustainability of its energy system. 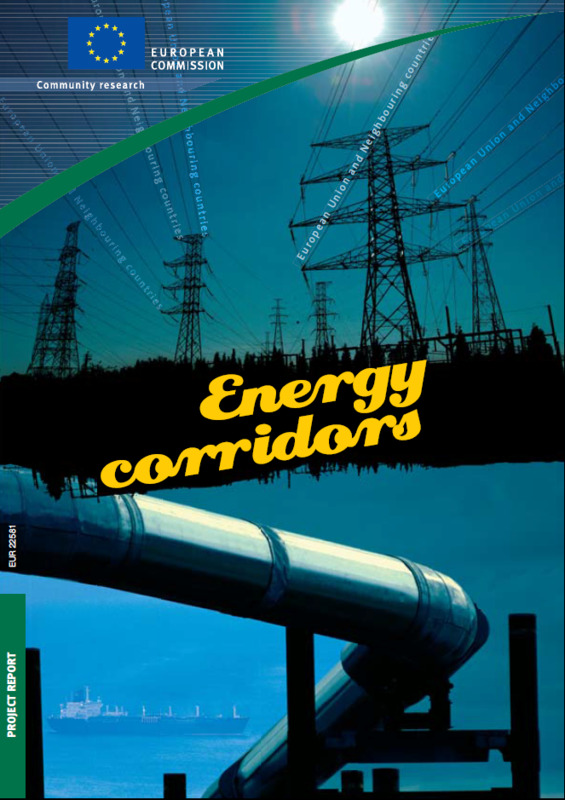 This publication presents the main results of the ENCOURAGED project that assessed the potential energy corridors between the EU and its neighbouring countries addressing in particular the issues on natural gas, electricity and hydrogen. The EU neighbouring countries are the main suppliers and transit countries of oil and natural gas. The dependency of the EU on imported gas supplies is largely increasing in the next years. Therefore, the role of neighbouring countries will grow significantly in the next decades and will probably extend to electricity exchanges and perhaps, in the next decades, to hydrogen supply. Three main points are of particular importance for the integration of the energy markets of the EU and neighbouring countries: to get compatible interconnections, compatible market framework and compatible environmental policies.